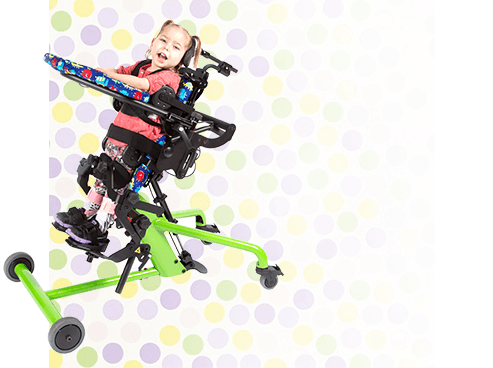 PLEASE NOTE: The High Back with Chest Strap, Rear Steering, Neoprene Adjustable Footplates & Chest Harness shown above are not included with the tricycle. They can each be added on as accessories. 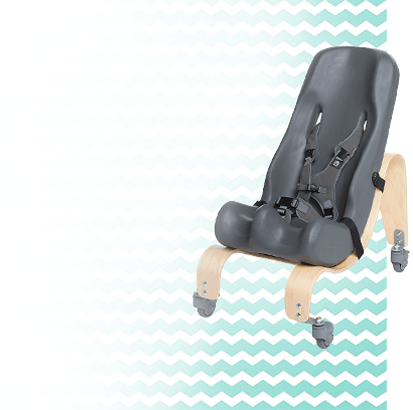 Freedom Concepts’ Discovery is designed to fit children up to 14 years of age. 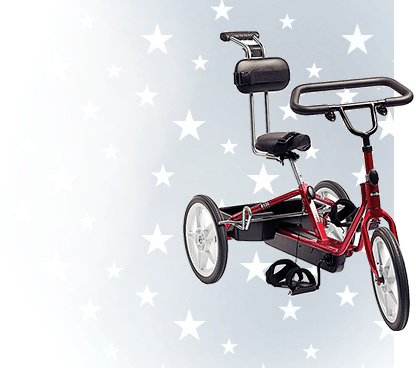 It’s a great tricycle to keep your child pedaling right through his or her years in elementary school. 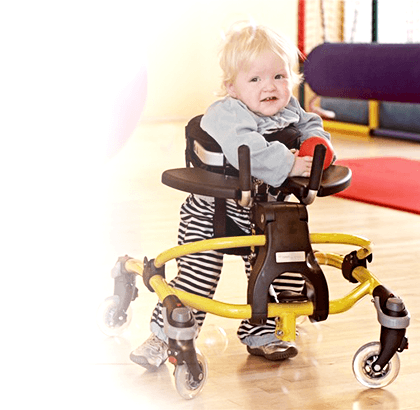 The Discovery is designed to assist children with mild to moderate physical disabilities. 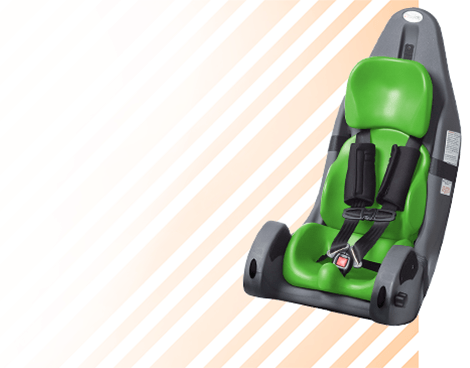 The basic features offer support for the little ones that need some extra help. 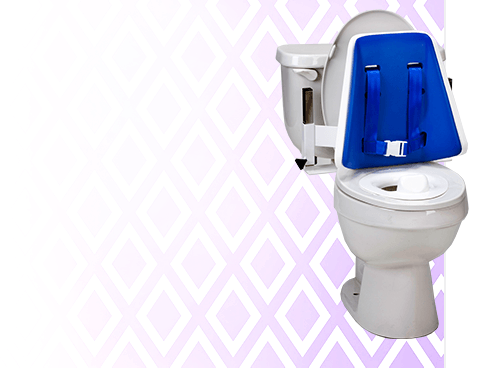 And for the children that require more support, there are several accessories to choose from to provide just what is needed. Once your child is properly supported, he or she can focus on increasing their strength and coordination while having fun! 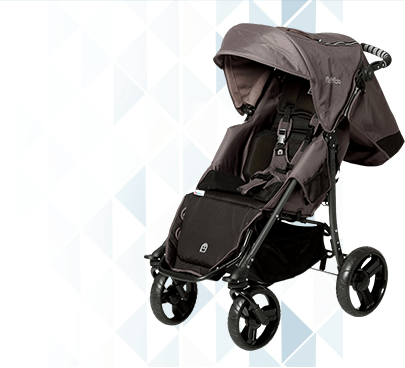 Freedom Concepts Discovery Discovery Mini 12" Discovery 12" Discovery 16"
Maximum User Weight 60 lbs. Weight of Bike 40 lbs.